Aerospace Engineering at Illinois has a long history of providing students an all-encompassing educational experience. Many of these experiences result from the students’ interaction with our diverse alumni, who remain engaged with the department years after leaving campus. If you are interested in being active within the department or keeping current on departmental activities, please check out our Facebook, Twitter, and LinkedIn pages, or contact aerospace@illinois.edu to subscribe to our e-news and/or print newsletter. If you are interested in participating in Engineering Open House judging, Senior Design, mentoring students or giving a professional or technical lecture, please contact Tim Cochrane at tcochran@illinois.edu or 217-333-1149. You can also let us know about your recent activities by using this online form. We appreciate hearing from you! 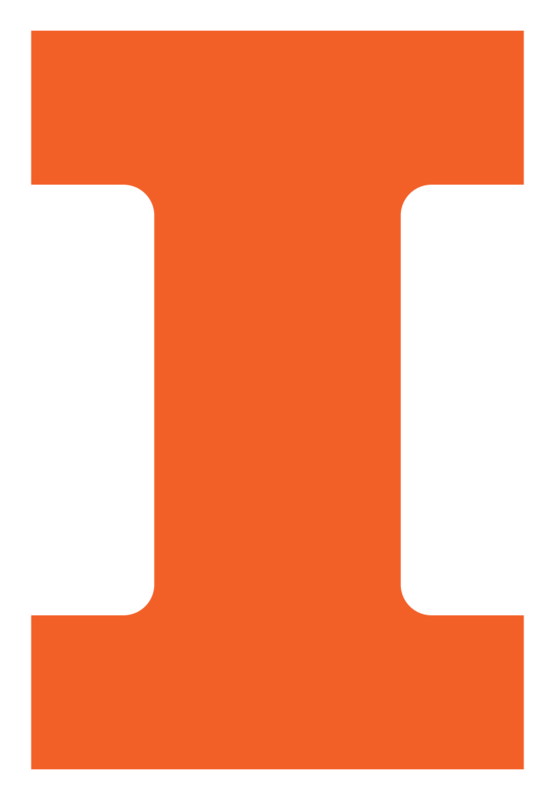 The Aerospace Alumni Constituent Group is a constituent member of the University of Illinois Alumni Association. If you have questions or comments, please contact Tim Cochrane. Aerospace Engineering provides news and updates about the Department once a year through our printed AE Newsletter, and about 6 times per year through our e-newsletter.